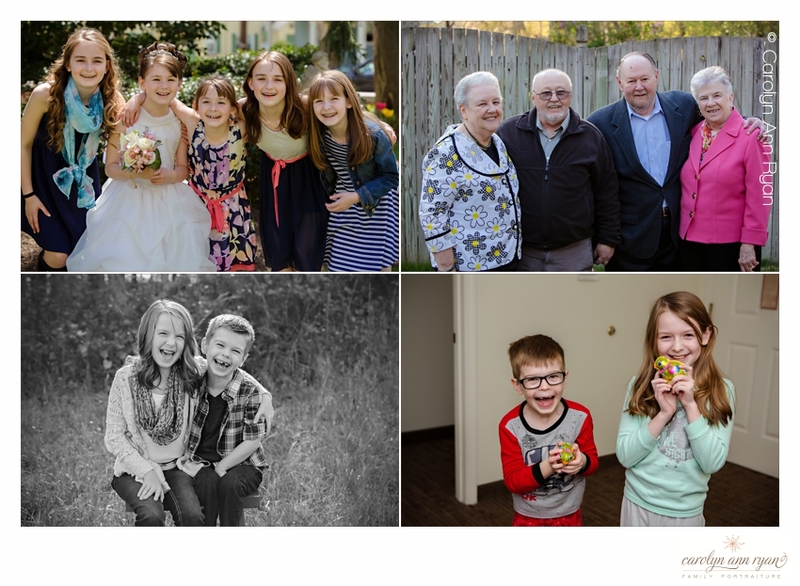 As you may have heard, today is National Siblings Day and I love taking a few moments on this day to share some of my favorite portraits of siblings from the last year. Siblings are your instant best friends, biggest supporters, shoulders to cry on, and they will be a special part of almost all of your childhood memories. And yes, they are also the people you will likely fight with the most, but regardless of the fights, teasing, or competing, they are the people that will always be there for you when you need them. They will be in your biggest cheerleaders in life, and even your defenders should you ever need them. There is just something amazing that comes with being and having a sibling, and it is definitely something to celebrate. It is unconditional and everlasting. 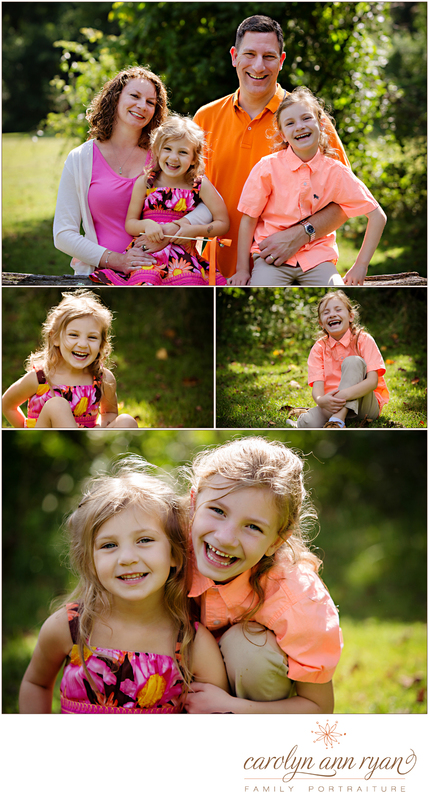 While many of these are classic portraits of siblings, I think the last image at the bottom may be one of my favorites showing the silliness of siblings working together in opposite of their parents. 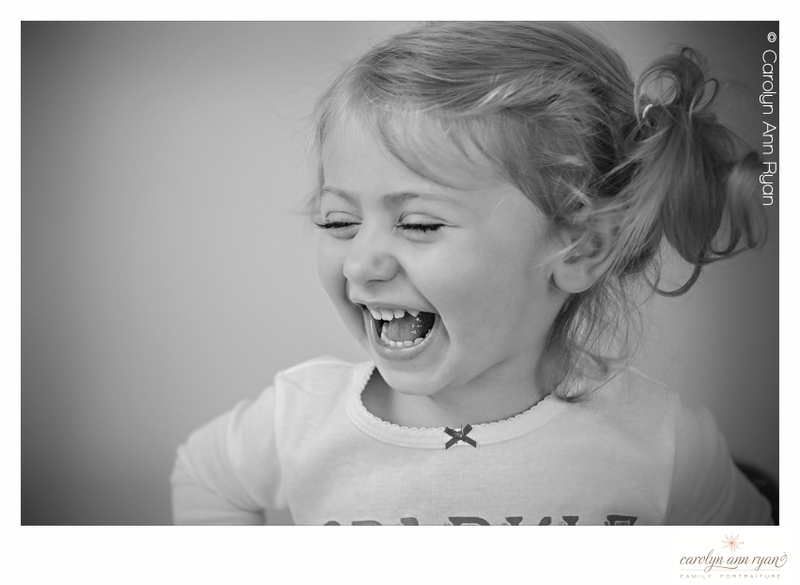 That image was not posed or requested and was just a natural moment from an adorable family session. 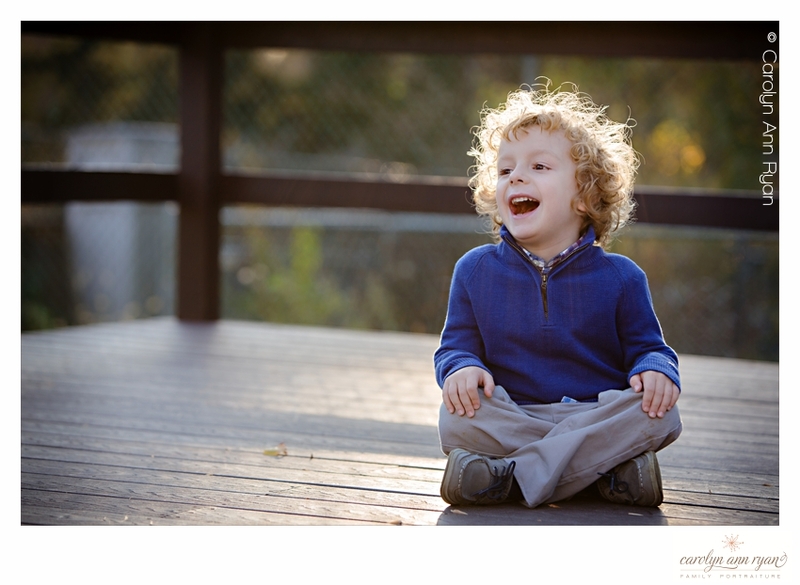 And below, here are some favorite images of my family members. 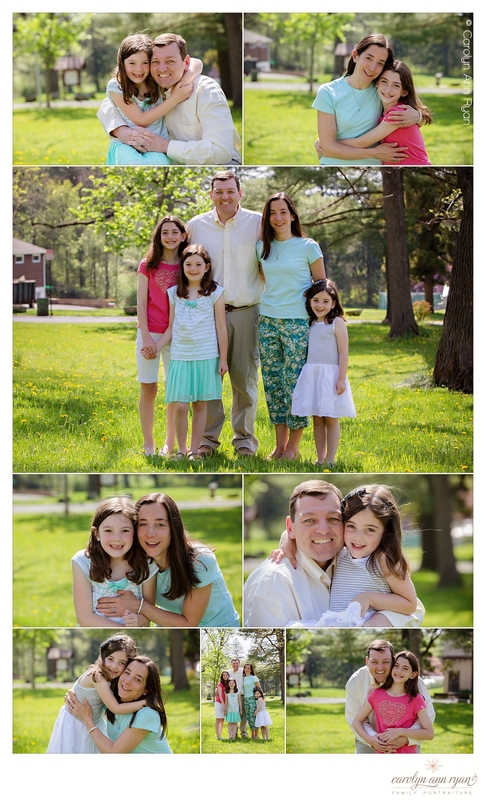 On the top left is my four beautiful nieces, which my daughter jumping in. On the top right is a photograph from a family party showing my father with his eldest brother along with my aunt and my mom. The brother two images highlight the sibling goofiness and friendship of my own two children. 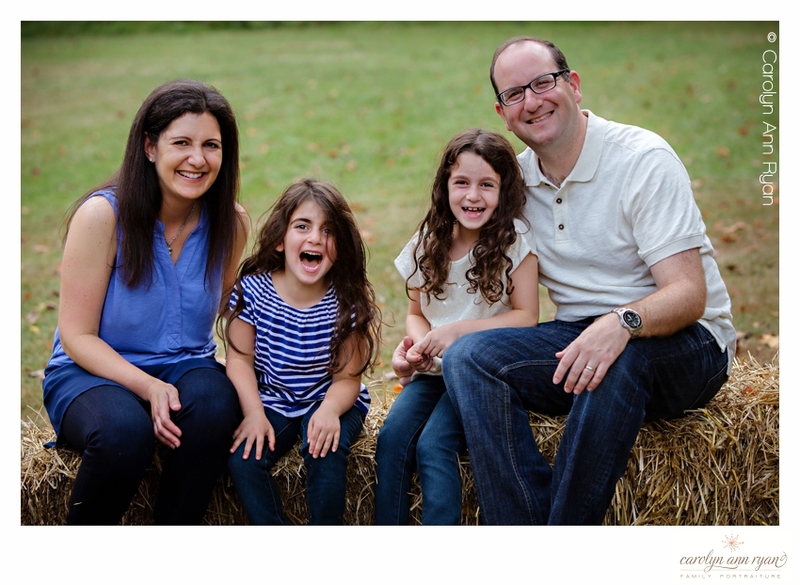 The bottom left photograph was taken by my talented friend, Annette Goodman, from Annette Goodman Photography during our family portrait session last year. The weather forecast next week is hinting at temperatures near 80 degrees and on this 50 degree afternoon, I’m yearing for more and more sunshine. 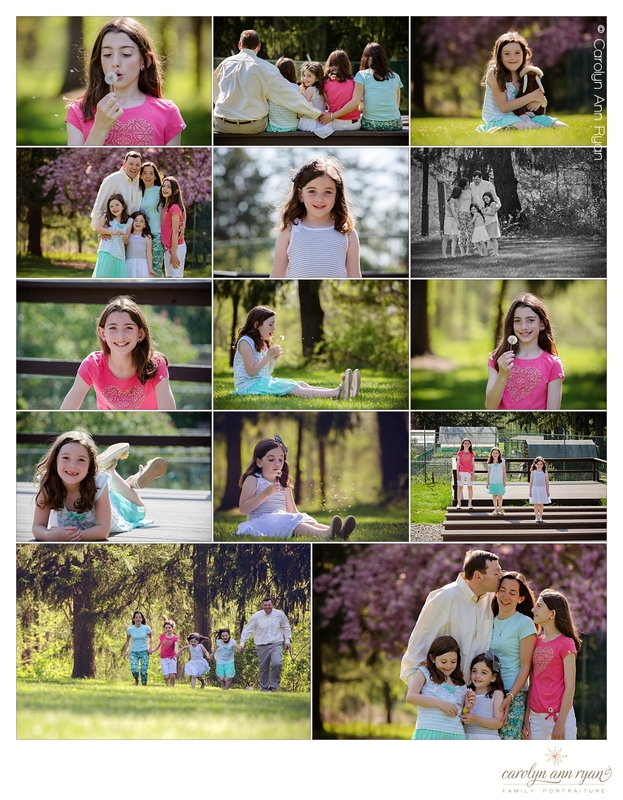 So to kick off the weekend, I will simply share beautiful, dreamy Spring Family Portraits to get you as excited for Spring as I am. There are days that we have so much going on that we get wrapped up into the tiny details of life, work, or school. But sometimes, it’s nice to get wrapped up in other tiny little details. It’s nice to take a moment and focus on the details of the tiny little people occupying our homes. Just look at their hands, eyelashes, cheeks, eyes, lips, nose. These details won’t be tiny for very long. Take a moment today to enjoy the tiny, little details. Hard to believe this beautiful, young girl is in her tweens, right? There is just something classic and simple about her beauty. 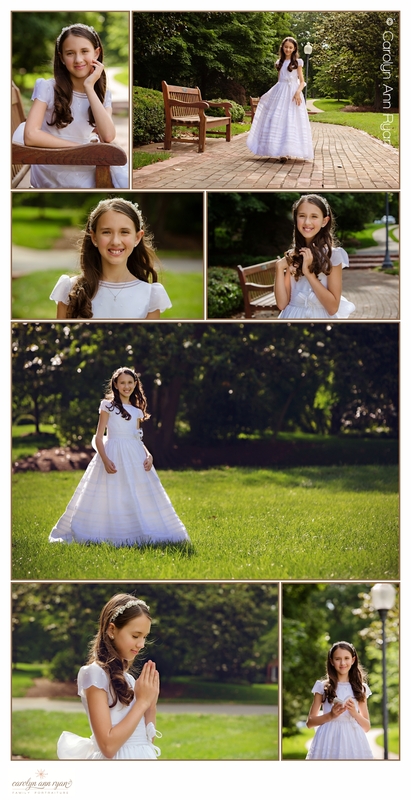 We had such a great time styling a session for my daughter and her friends recently, and this is just one of the many photographs we created. The styling was simple and classic – a jean jacket, furry boots, and a scarf and voila! No doubt about it, life is busy. Careers, kids, spouse, friends, family – sometimes it seems like there’s not enough time to fit it all in. But once in a while, when you least expect it, life gives you a quiet gift. Sometimes it’s in the form of a warm hug, a silly giggle or sweet kiss that keeps you grounded and reminds you what life is all about. 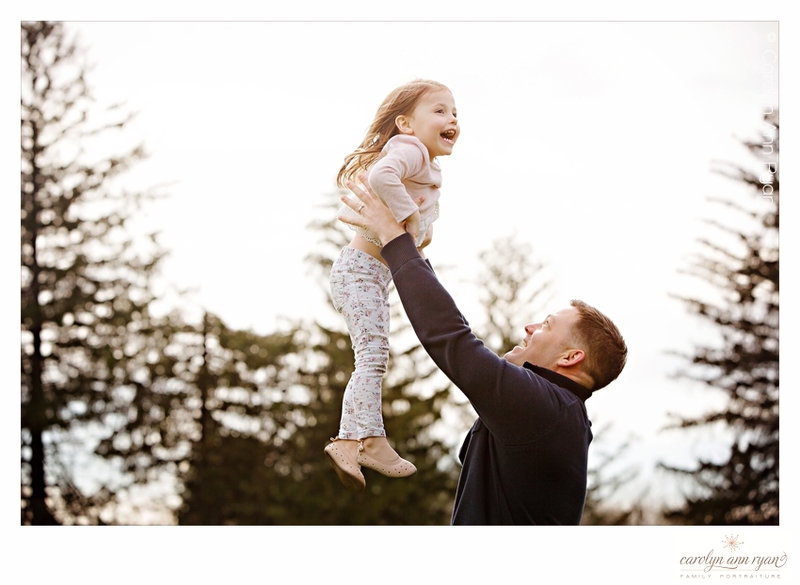 These images remind me that in a fast paced world of go-go-go, there are the moments with our families that we want to hold on to and cherish as we tackle the day to day. Our little ones only stay little for such a short period of time, and it’s so much fun to look back every year and see how much they’ve grown. So, of course, Back to School is the perfect time to capture them – especially with their new clothes, new sneakers, new backpacks and more. 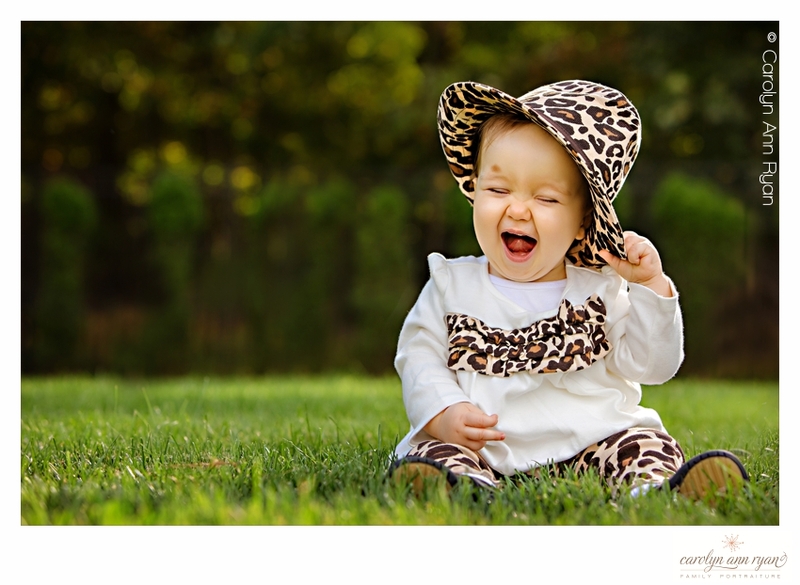 So, we want to give parents an opportunity to get those adorable Back to School portraits , but hopefully with a little less stress and a little more fun. And while we are at it – we decided to help a good cause, too! 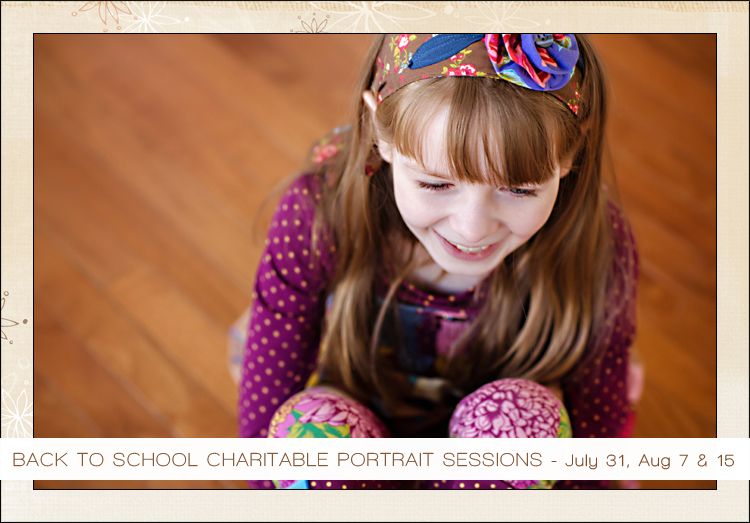 So, we are hosting 3 days of Back to School Charitable Portrait Sessions in the studio. 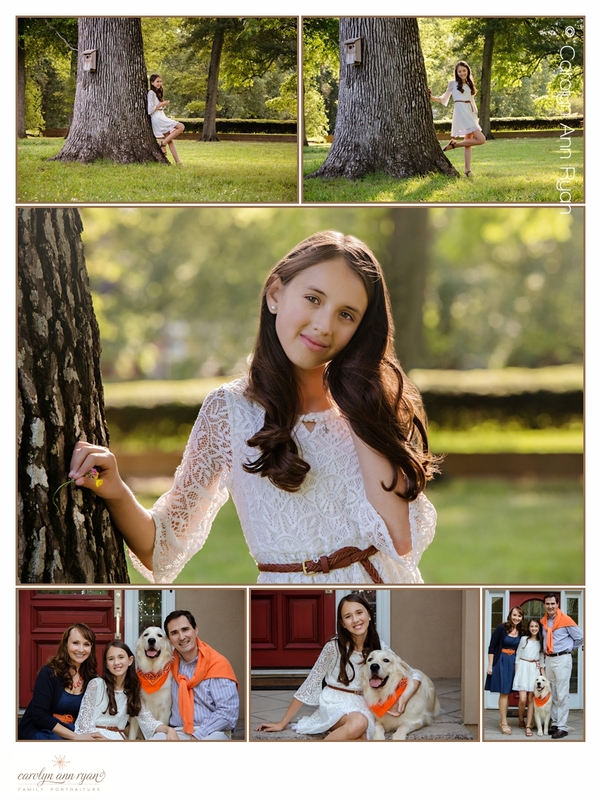 Book your Back to School Portraits and help support the Emmanuel Cancer Foundation! 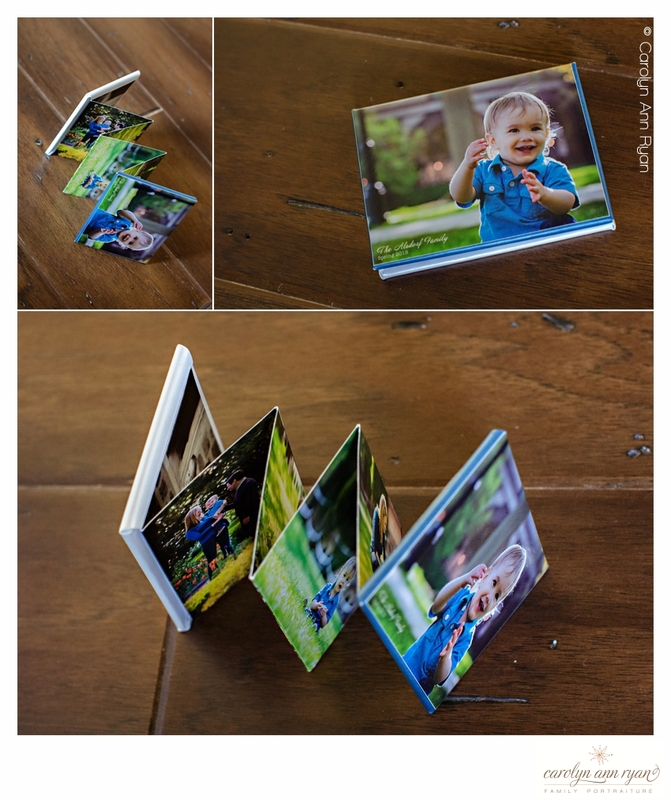 ▪ Print orders of $300 or more will also receive a mobile album with 3 – 5 images to view and share on your phones and tablet devices. Click here to reserve your time slot! 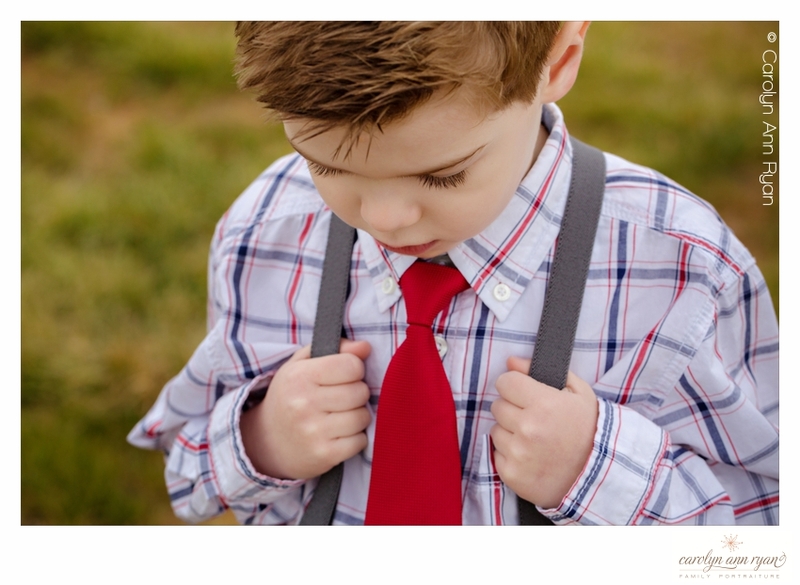 What is included: A pre-session phone consultation to help us both prepare for your session, 45 minute portrait session for up to 3 children and an in-person ordering appointment approximately 3 weeks after your portrait session. 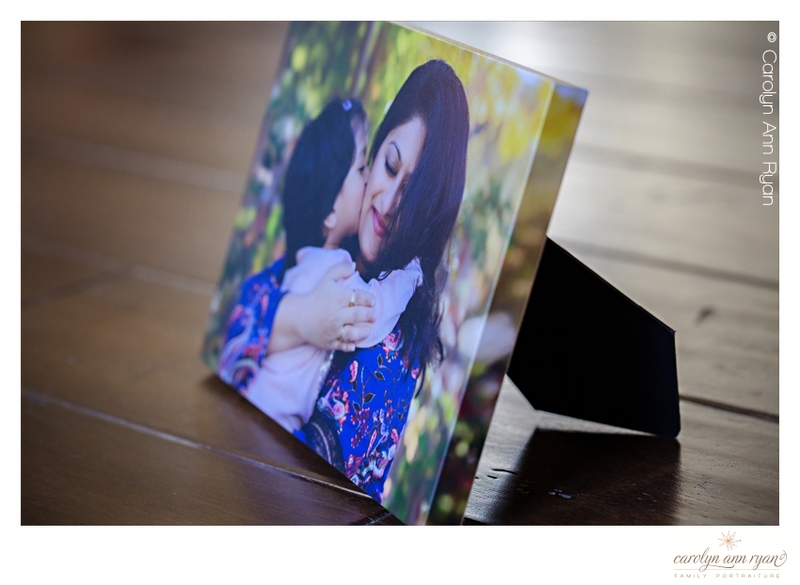 Print Prices start at $60 each for 4×6, 5×7, & 8×10 prints. 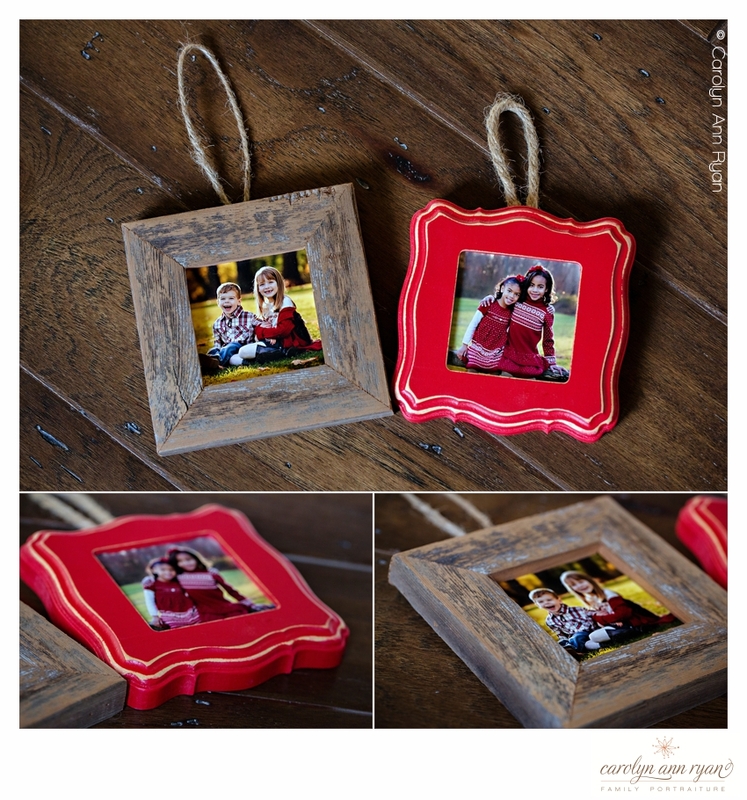 Collections start at $475. 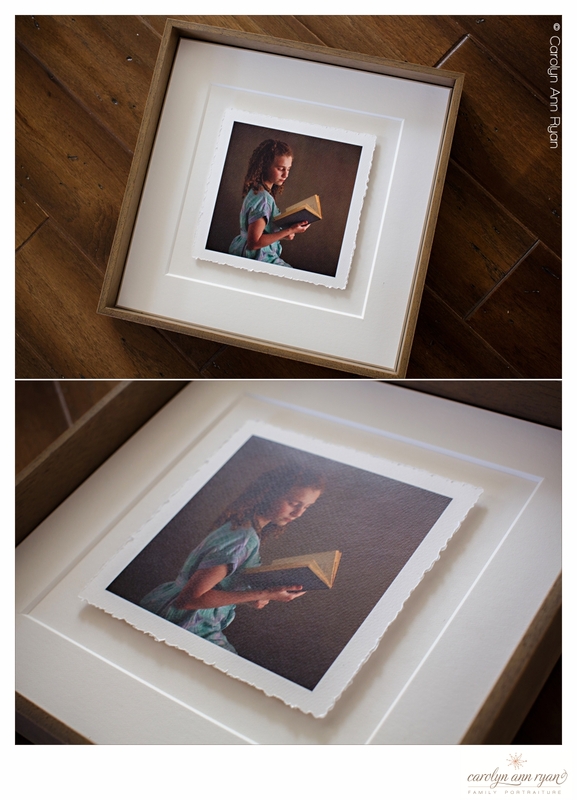 There is no minimum print order requirement. Order only what you love (we’ll just work hard to make sure you love a bunch). 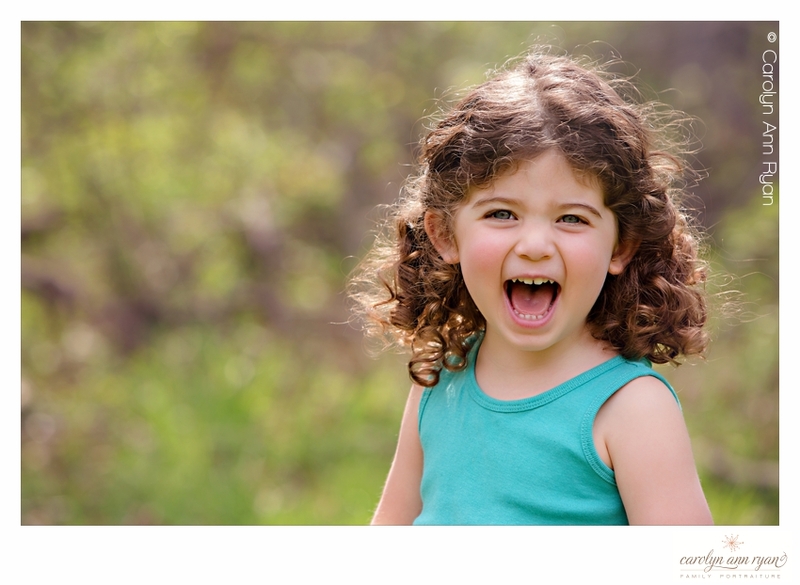 To book your charitable portrait session, please click here to select your time slot and then contact us at 908-232-2336 to process your session fee. Book soon! Limited Availability! 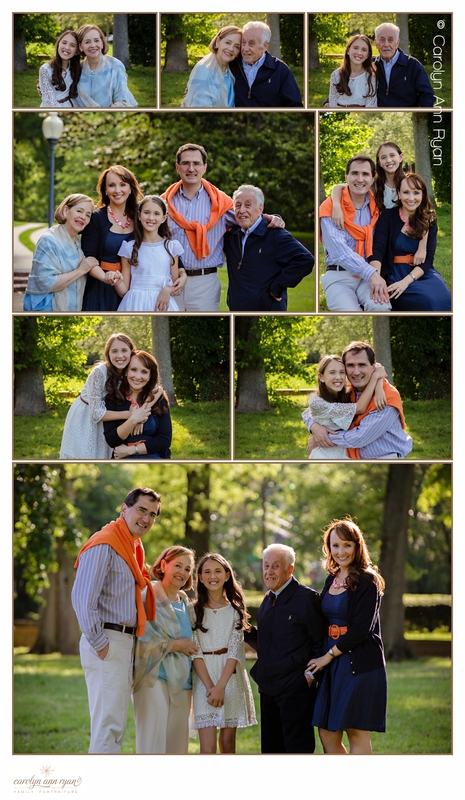 To learn more about Emmanuel Cancer Foundation, please visit their web site by clicking here. For the second year in a row, I photographed The Promise Walk for Preeclampsia held at Oak Ridge Park in Clark, NJ. 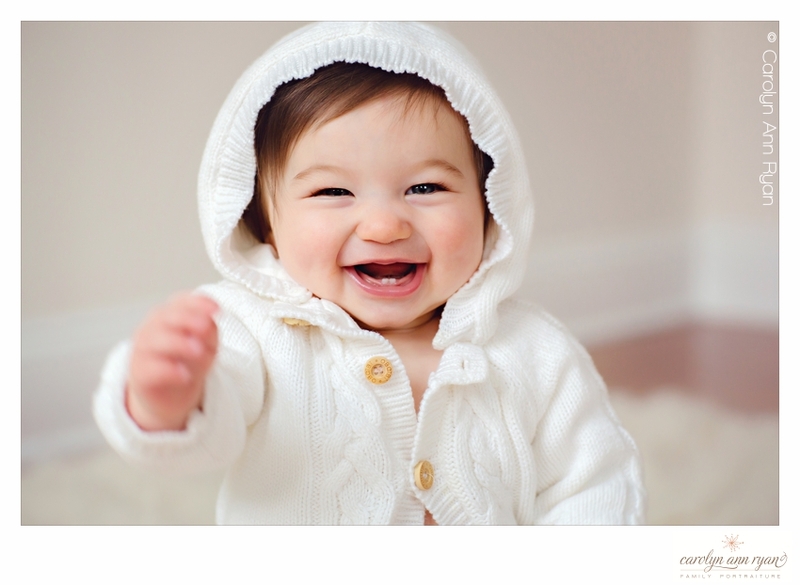 After photographing last year’s event, I heard from numerous friends and client Moms that had also been impacted by Preeclampsia during pregnancy. And while many of the stories I heard do have happy endings, unfortunately there are still too many that do not. The Promise Walk for Preeclampsia – Cranford supports The Preeclampsia Foundation, and their mission to provide patient support and education, raise public awareness, catalyze research and improve healthcare practices. This organization holds a special place in my heart for the help they have provided to dear friends, and so I continue to support and contribute to this organization and donate my time to their events. Thankfully, the sun was out this year for our event organizers, volunteers and walkers, and it was another amazing day! Once again, I met a ton of wonderful people as well as reconnected with good friends. I created this slideshow with my favorite images from the day and shared it with the race organizers. 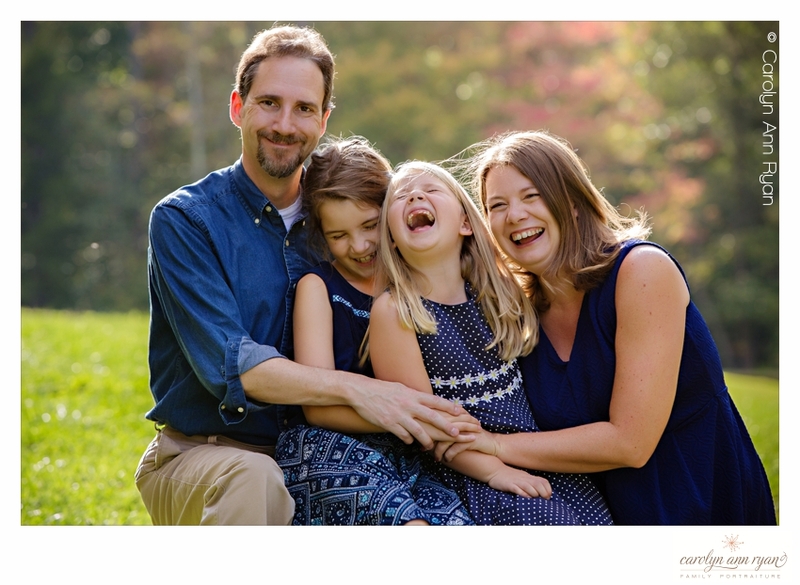 I invite you to take a couple of minutes to watch the slideshow, but I also ask that you take some time to learn more about Preeclampsia and its symptoms from the Preeclampsia Foundation. The Promise Walk for Preeclampsia – Cranford has raised over $32,000 for this cause, with donations still accepted through August. If you would like to donate, you can do so by clicking here. Thank you for your time. Siblings. They are instant best friends, biggest supporters, shoulders to cry on, and they will be a special part of almost all of your childhood memories. And yes, they are also the people you will likely fight with the most, but regardless of the fights, teasing, or competing, they are the people that will always be there for you when you need them. They will be in your biggest cheerleaders in life, and even your defenders should you ever need them. 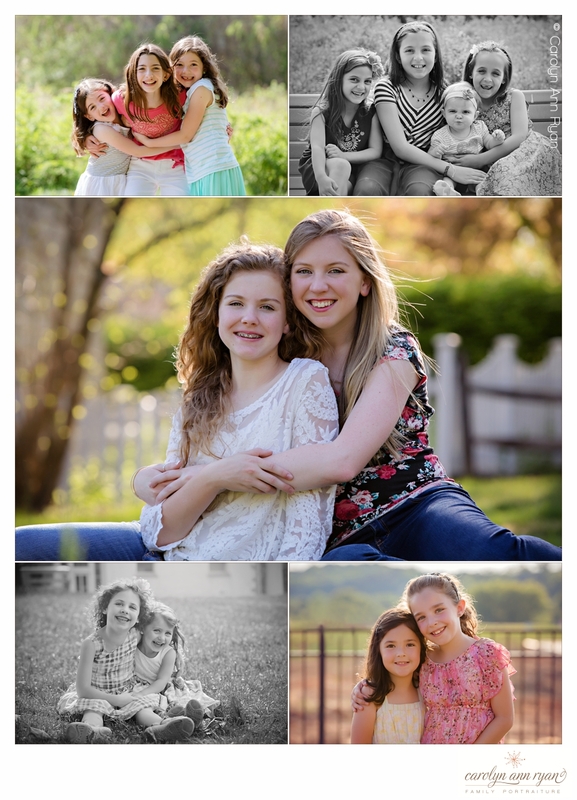 For National Sibling Day, I wanted to share some of my favorite photographs from recent years of siblings just being siblings. And I wanted to give a special thank you to my sibling, my big sister for always being there for me when I needed her. Fall seems like a distant memory especially after this past winter. 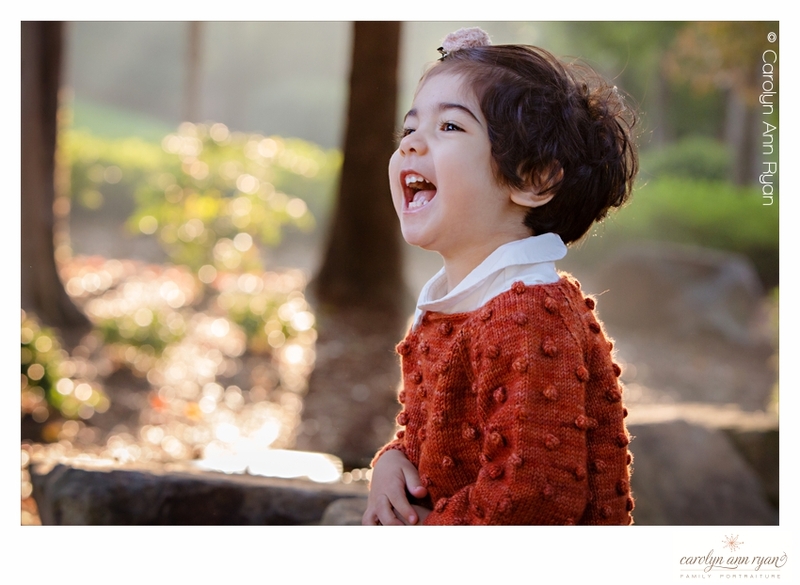 Thankfully I have these warm photographs to remind me that winter will soon come to an end! 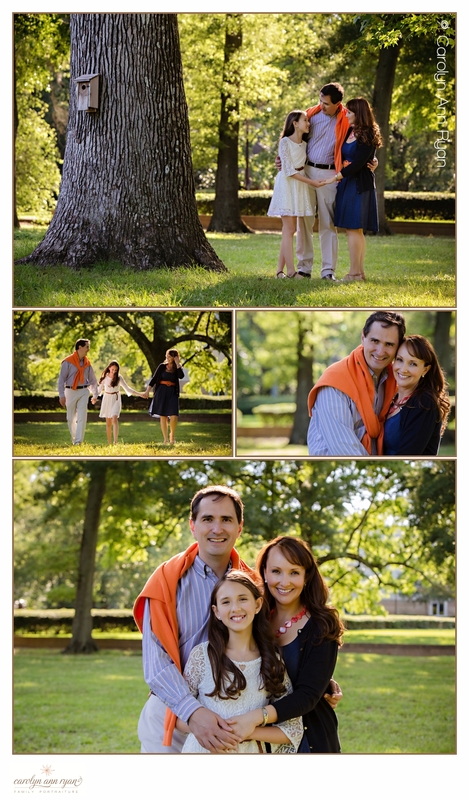 As I look back at these images, I’m reminded that there is nothing better than family. Through thick and thin and for better or worse, your family is always with you. What a joy it was for me to be a part of this day, I got to witness and experience the true happiness of family. 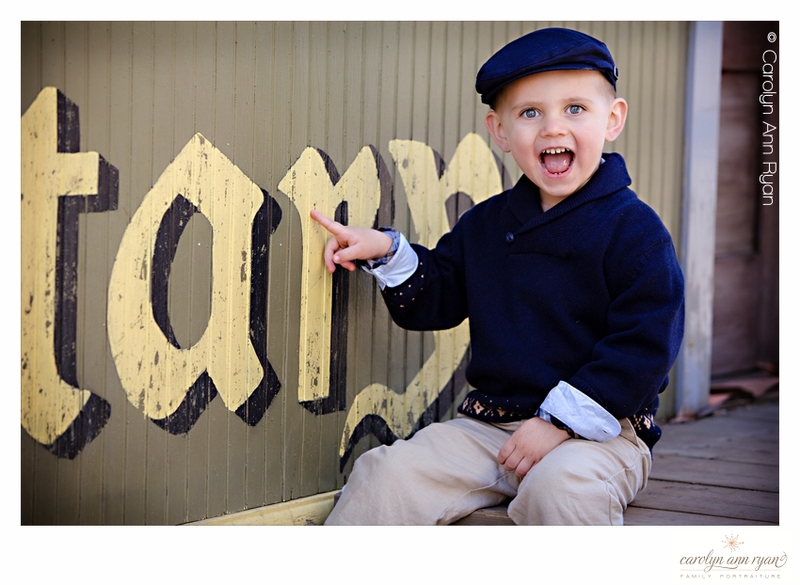 Sunny Marvin, NC Family Photographs | I need spring! I don’t know about you but I’m just about done with winter. We’ve had snow, the temps have been in the single digits and the holidays are over so I’d be very happy if we could just fast forward to spring. We are so close to it and I can’t wait! 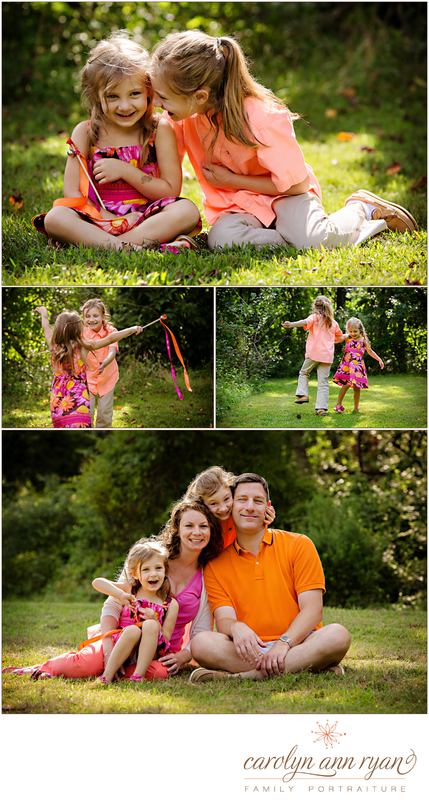 That’s why I had to post these colorful, bright, cheerful photos of this beautiful family of 4! 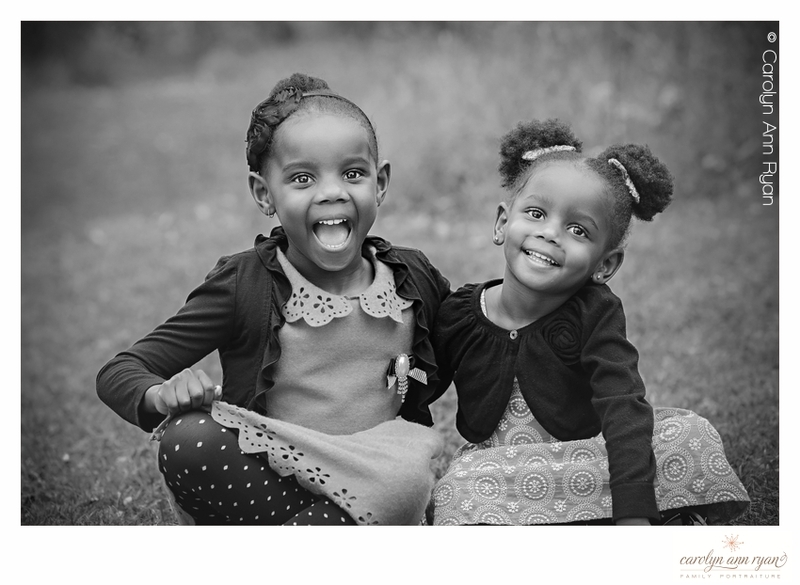 I can just feel this warm sunshine on my back, smell the green blades of grass and hear the sweet giggles of these two sisters. Oh spring time, you can’t come fast enough! 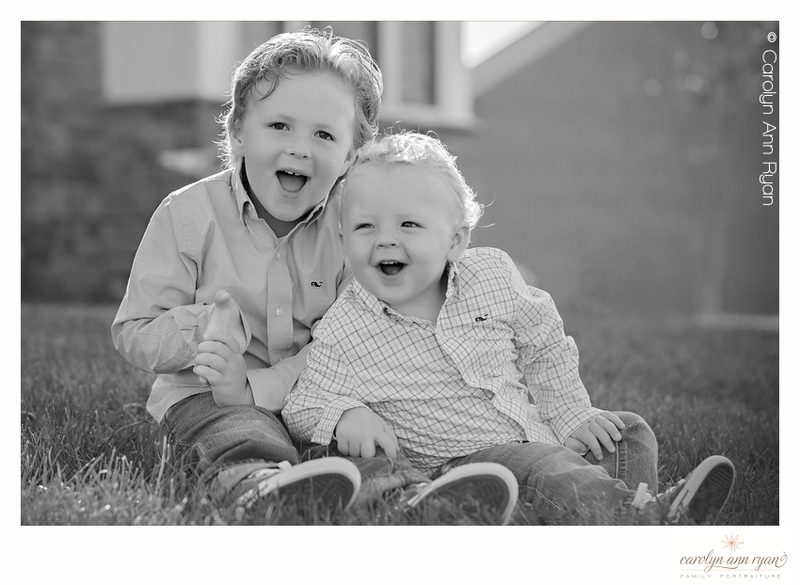 Brothers have a special connection – they are playmates, partners in crime and best buds. I’ve photographed this special family for several years and nothing gives me more joy than watching these brothers grow not only taller but closer! 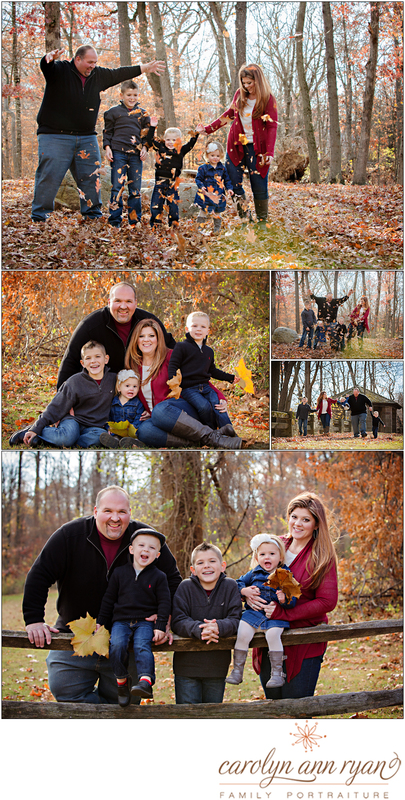 I’m so thankful that this family of four has allowed me to capture these special family moments year after year!